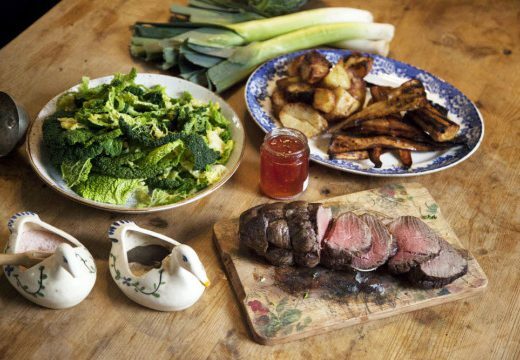 With autumn settling in, we’re dialling down for lazy days at home, hearty roasts and comforting dinners. 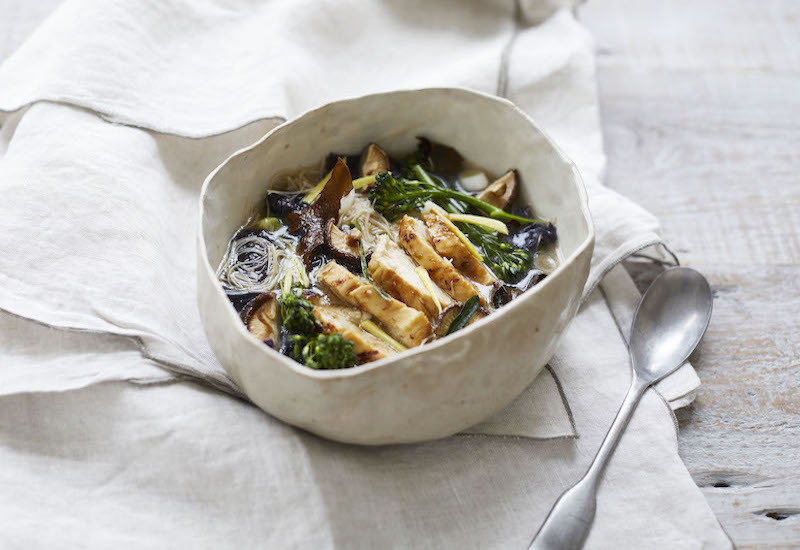 The type of cooking that favours a low oven, nice, slow cooking and minimal effort on your part. 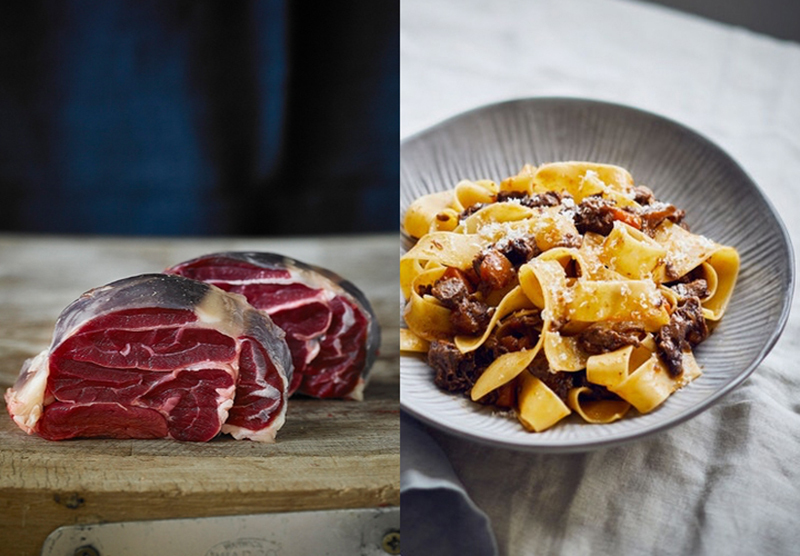 Rich beef shin ragù, pulled pork shoulder and meltingly delicious lamb shank are just a few of our favourites, but have you thought about slow-cooking beef short rib or even wild rabbit? 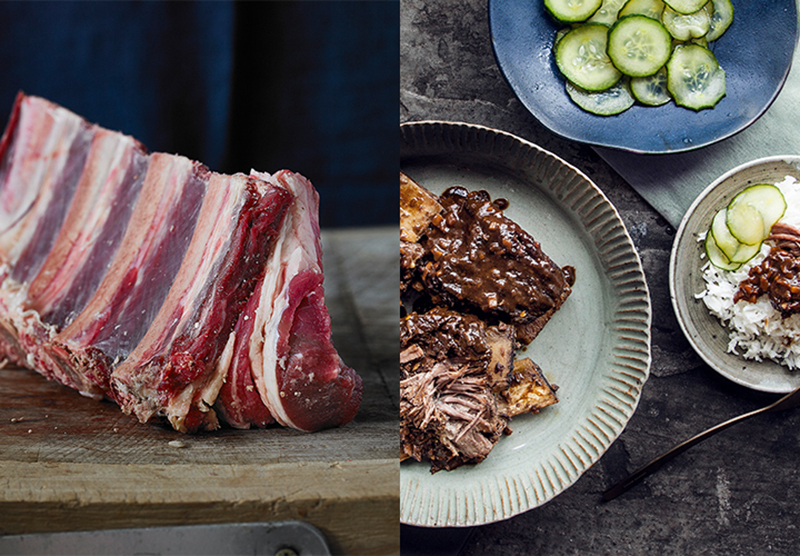 Here’s a guide to the best slow-cook meat cuts to use this autumn, along with our favourite slow-cook recipes to help you out. 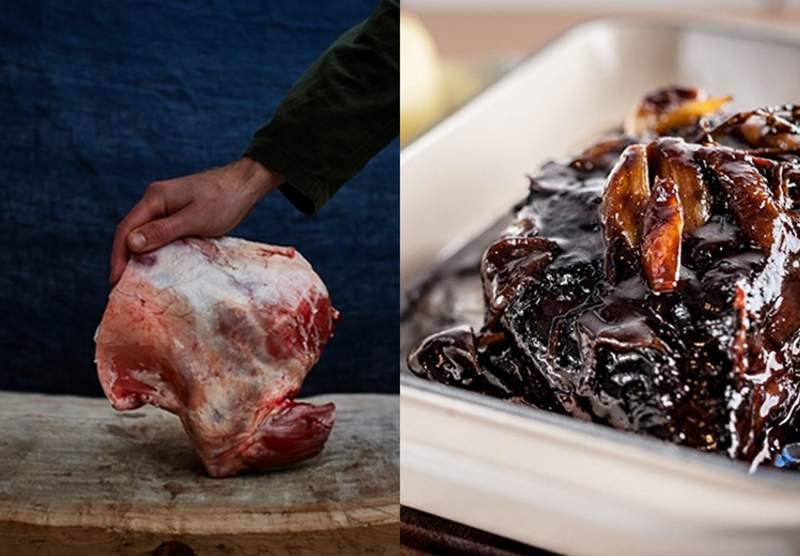 Beef shin comes from the foreleg of the cow and contains deep marbling which will break down during cooking and add flavour. Braise beef shin for three hours or more, then serve with soft polenta, or toss through a heap of fat pappardelle pasta for a bowl of autumnal goodness. A cut of beef that is often underused, Jacob’s Ladder (also known as beef short rib) calls for long, slow cooking until it’s melting and falling off the bone. 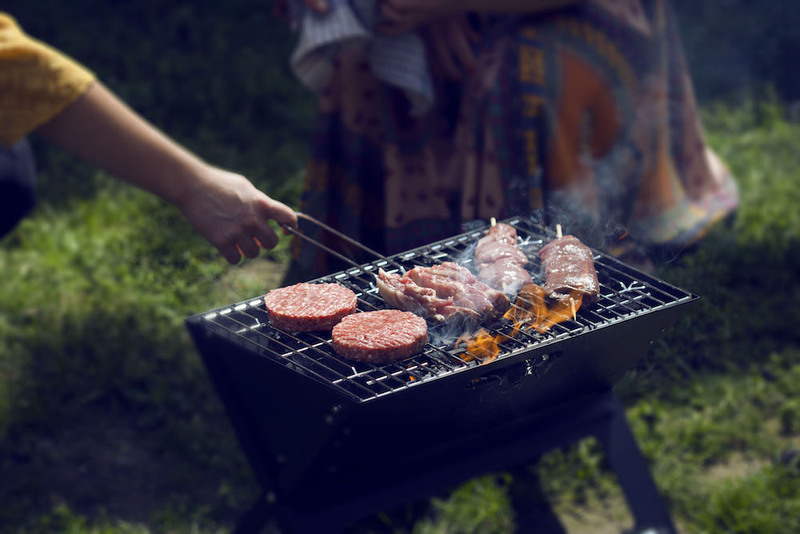 Farmdrop’s native breed beef is raised entirely on pasture in the Chew Valley, then hung on the bone for 30 days for deliciously sumptuous results. Try slow-cooking it in this Asian beef stew recipe. Asian flavours work well with the richness of this cut, balanced nicely with fresh, zingy cucumbers. Pork shoulder is a classic slow-roast meat cut. Roast it low and slow and serve it as part of your classic Sunday roast, or shred it up and stuff into rolls for crowd-pleasing pulled pork buns, served up with fennel slaw. Alternatively, casserole it with cannellini beans and root veg in this Pork and cannellini bean stew for a real winter warmer. 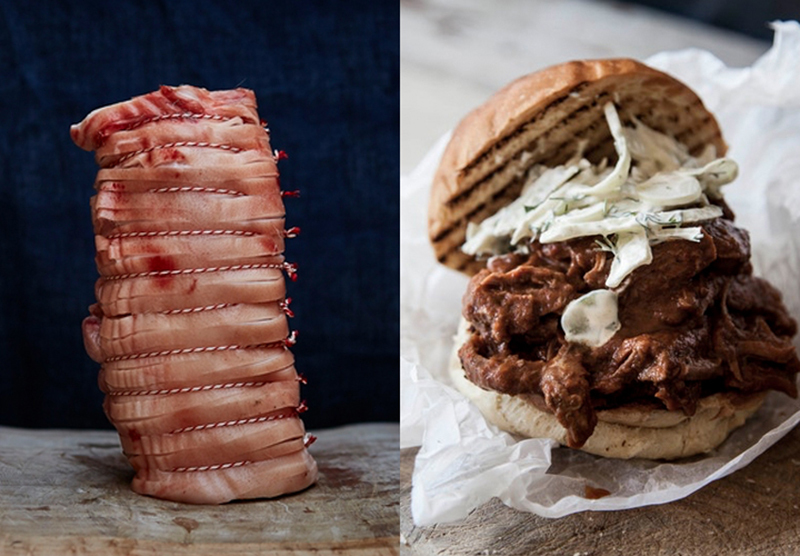 Farmdrop’s pork shoulder comes from Luke’s farm in the Chew Valley. 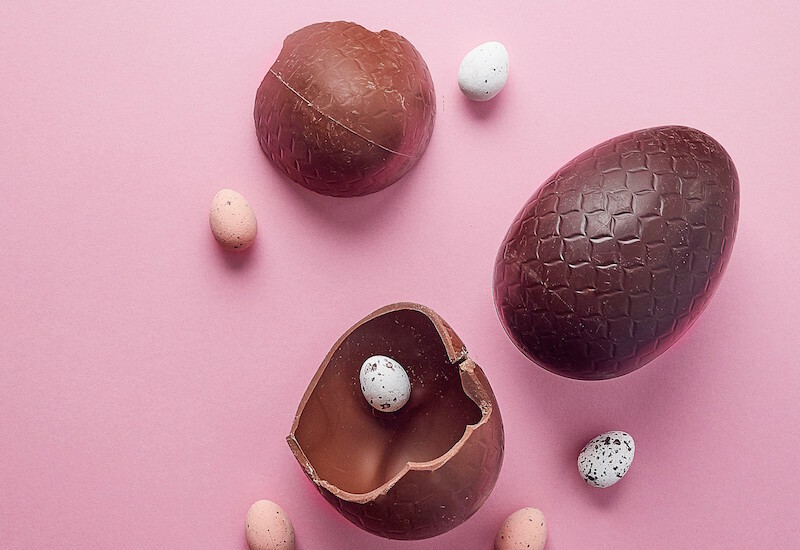 His rare, British Saddleback breed eat large quantities of fruit and veg, as well as clover and standing oats, for a distinctly sweet flavour. Tender, delicate, mild and sweet, kid goat meat lends itself best to slow-cooking. 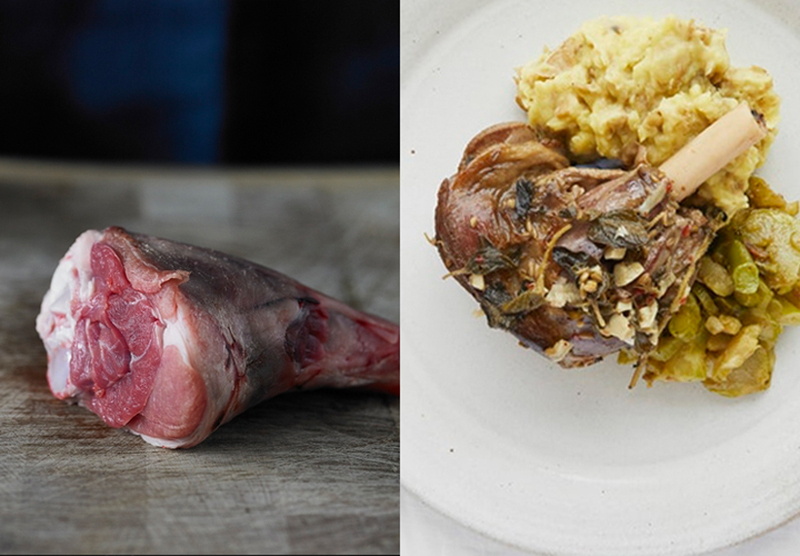 The leg is a great example of how to cook goat meat low and slow in the oven. This aromatic kid goat shawarma recipe recommends cooking it in a low oven for four hours for melt-in-your-mouth delicious meat. Shredded and served with warm flatbreads, garlic yoghurt, herbs and pickles, it’s a Middle-Eastern feast to feed the whole family. 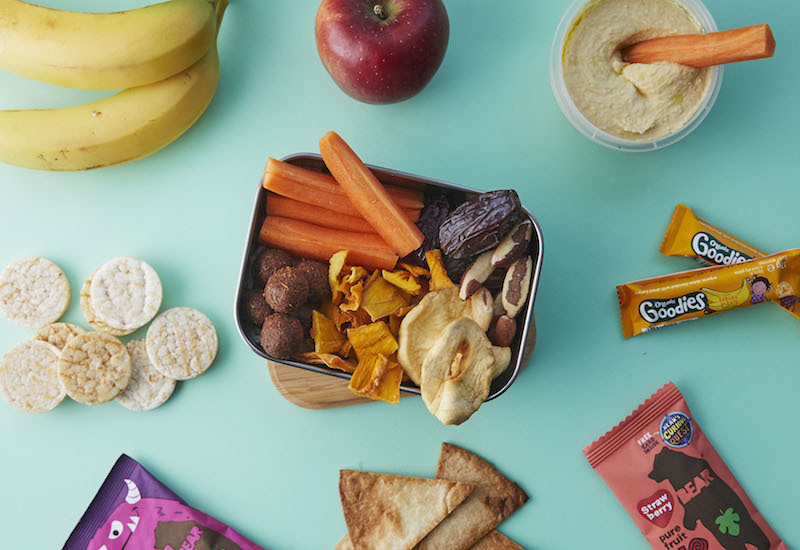 Farmdrop’s range of kid goat is ranged entirely on pasture in the Cotswolds. Raised by Lizzie Dyer, she’s one of few British farmers raising her billy kids outdoors and free-range. This meaty cut from the lower end of the leg is full of flavour and becomes meltingly tender after long, slow cooking. 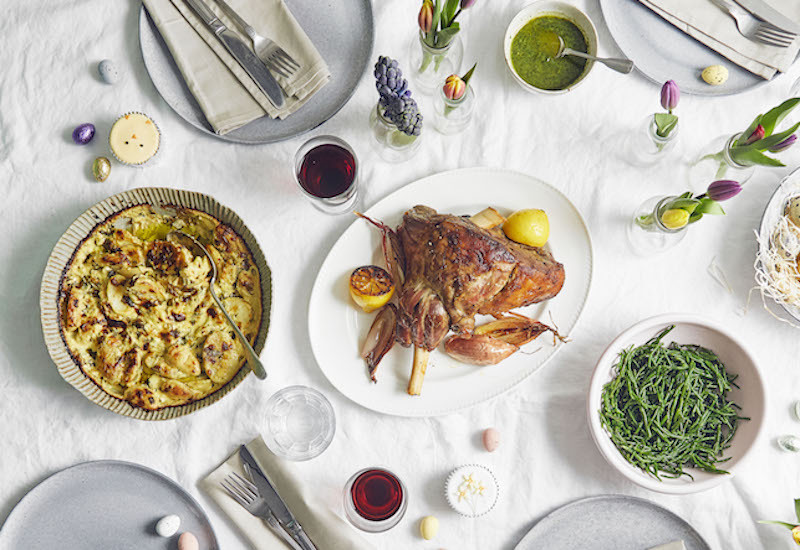 Try this slow-cooked lamb shank recipe from waste-conscious chef, Skye Gyngell, using up odds and ends from your kitchen pantry. 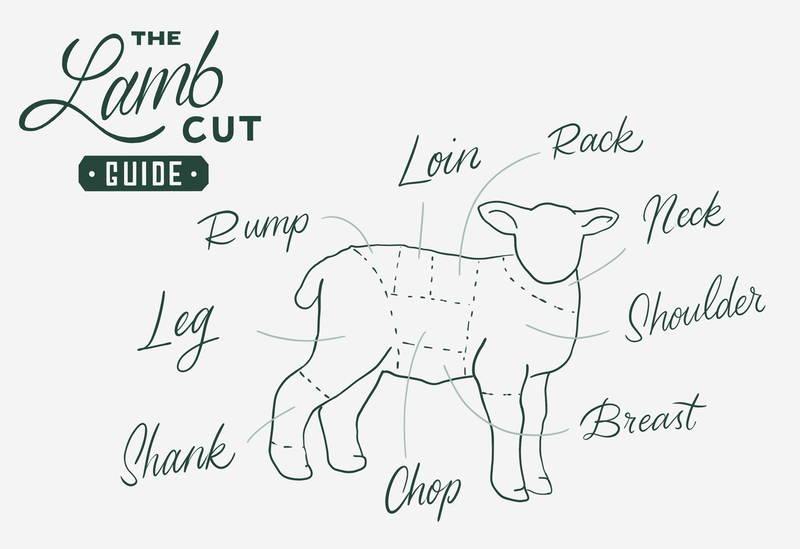 This large cut from the top-front leg of the lamb has lots of lean, juicy meat. The bone and generous marbling keep the meat juicy and the flavour intense. 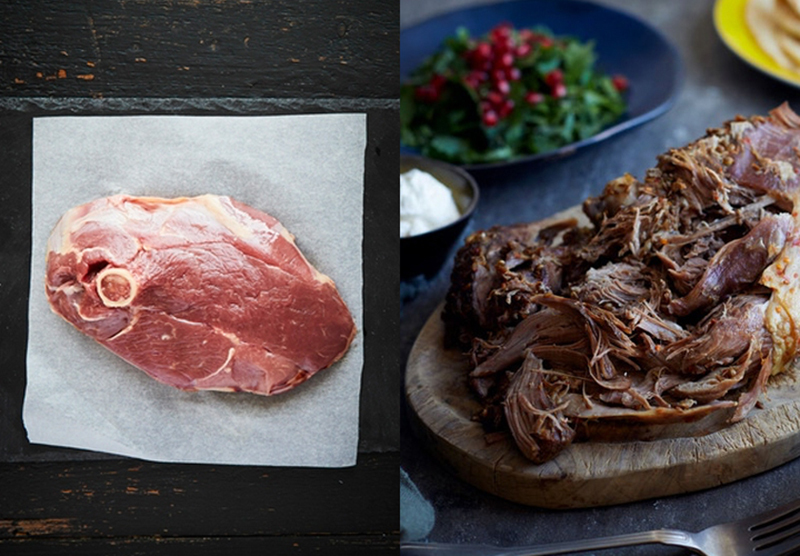 Create your own pulled lamb by marinating a whole shoulder of lamb with garlic, chilli, paprika and cumin. Wrap in foil and cook slowly until the meat pulls away from the bone with a fork. Serve stuffed into flatbreads or use it as a stuffing for filo pastry pasties. Alternatively, try this Seven-hour Braised Shoulder of Lamb from chef Tom Aikens, paired with balsamic vinegar for rich, sumptuous results. Wild rabbit is a well-flavoured, delicate meat, but it does have a tendency to dry out unless cooked slowly at a gentle heat. This makes it ideal for stews and casseroles. Always brown the meat first, tossed in a little flour if you want to thicken the gravy, then put in a pot with a few sliced vegetables (try carrots, onions and celery), a bay leaf, sprig of thyme and some peppercorns. Water or stock, combined with wine or beer, can be used as a cooking liquid. Simmer for about an hour, until the meat is flaking off the bone. 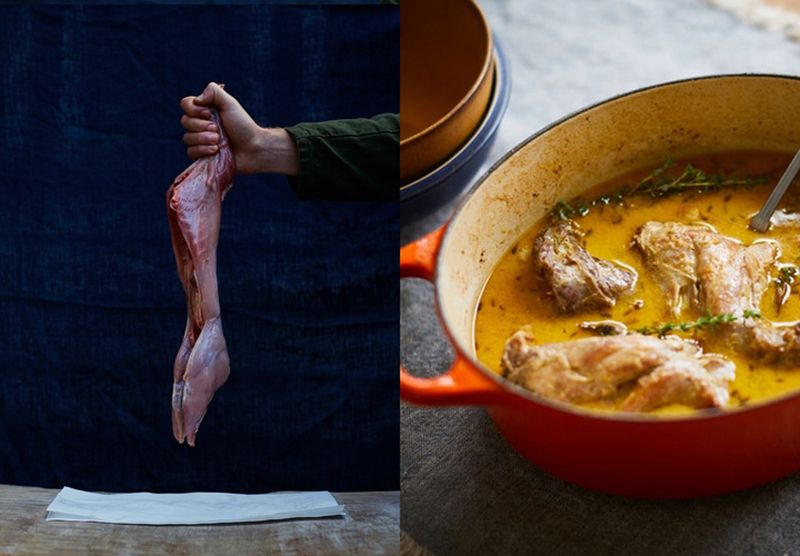 Otherwise, try this rabbit stew recipe, cooked in a creamy, mustard sauce. 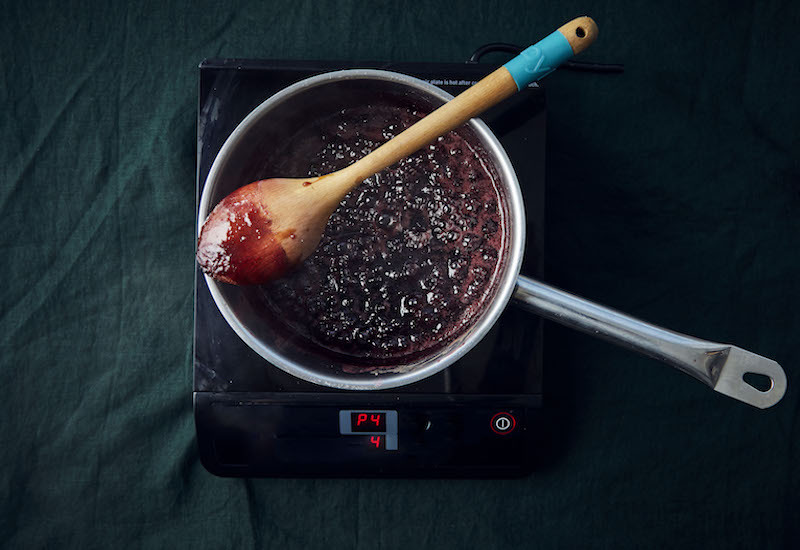 Love slow-cooking? Here are 5 time-saving tips to ace slow-cooker recipes. 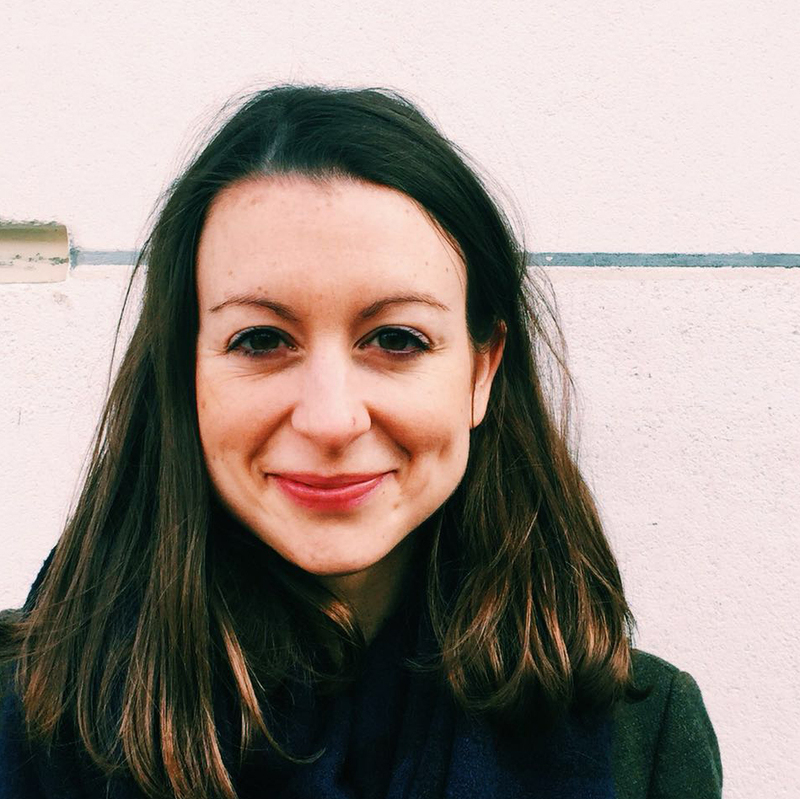 Check out the meat range on farmdrop.com for more native breed cuts, pasture-fed kid goat, game-hung birds, exceptional lamb, plus lots more.